Bagasbas Beach isn’t the typical white sand beach with emerald waters you’d see plastered on magazines and shown on TV ads. However, people go to this part of Camarines to test their mettle on the waves. The gray-sand beach is a destination to either improve your skills or learn how to surf. Depending on the season, it is the ideal place for beginners and those with experience. There are no direct flights to Daet, the jump-off point for the beach. 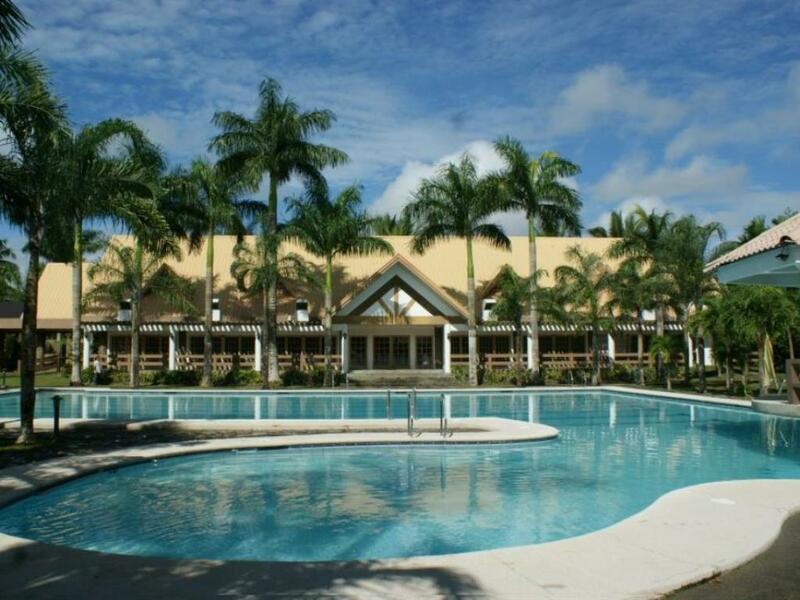 The nearest airport is in Naga City; you can catch a direct flight to Naga from Manila. Travel time is around one hour. Once in Daet’s town center, you can ask a tricycle to take you to Bagasbas Beach. This costs around P30 one way, but only takes a few minutes. You can also take a bus from Manila to Daet; this costs around P700/way. Entrance Fee: As of writing, entrance is free for all. Camping Fee: People don’t usually camp here as there are many restaurants and eateries offering chairs and tables. Cottage Rental Fee: Rates vary from P250/night to 1500/night. Bagasbas Beach may not have fine white sand like other popular destinations in Palawan, Cebu, Bohol, or Boracay, but its main draw is the waves. People go to this part of the country to improve or gain surfing skills. You can get lessons for a few hours or days during your stay or bring your own surfboard. Mingle with the locals. Joggers usually make the beach their last stop to rest and refresh. Bring enough money with you before leaving Daet or Naga City as most transactions will be in cash. Bring your own surfboard if you don’t want to pay for a rental. Bring a rash guard or other things you may need for surfing. You can bring a volleyball and/or Frisbee, so you have other things to do after surfing. After riding the waves of Bagasbas Beach, there are a number of places of interest in the Camarines region. 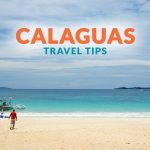 There are other places to discover such as the Calaguas and Mercedes Group of Islands in the same province. You can explore the islands in Caramoan in Camarines Sur. Visit the white-sand beaches, a lagoon, and limestone formations dotting its beachscape. If you plan to stay longer in Daet, here are some of the recommended accommodations by Agoda users (as of January 2018).